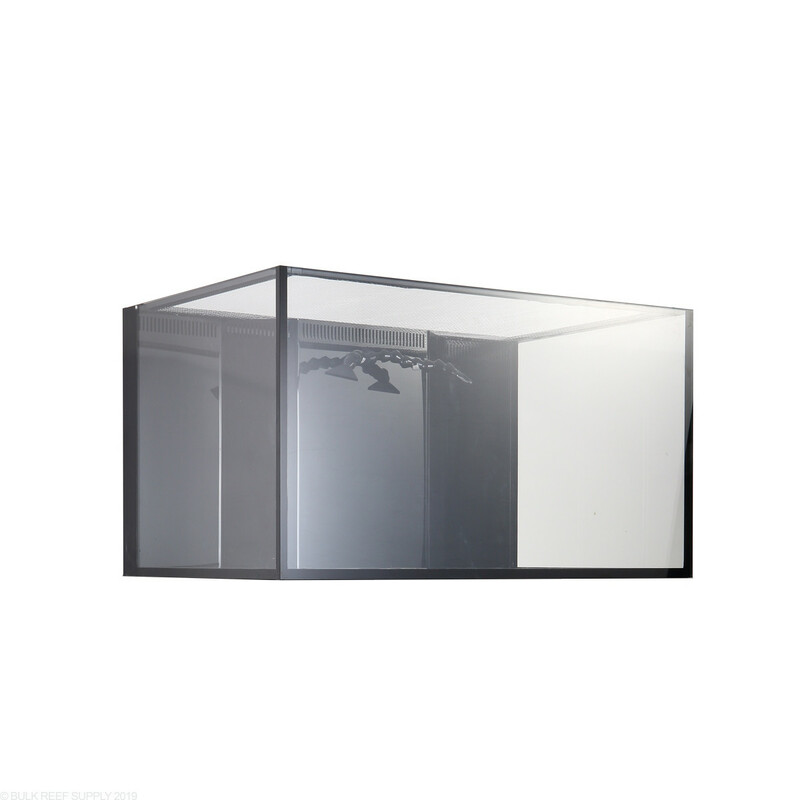 Nuvo APS INT aquariums now allow you to plumb your tank down to a sump! The INT’s internal overflow system possess an industry first Trapezoid Infinity Overflow, dual return LOC-LINE nozzles, and a custom “Bean Animal” style safety drain system. 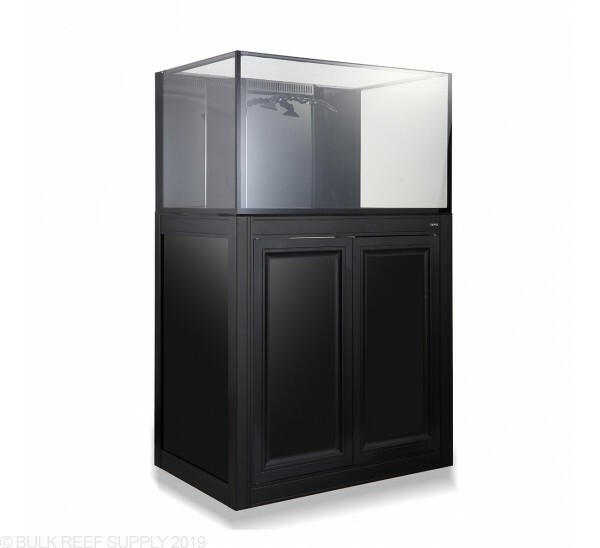 When crafting a premium aquarium no detail is ever overlooked or underachieved. 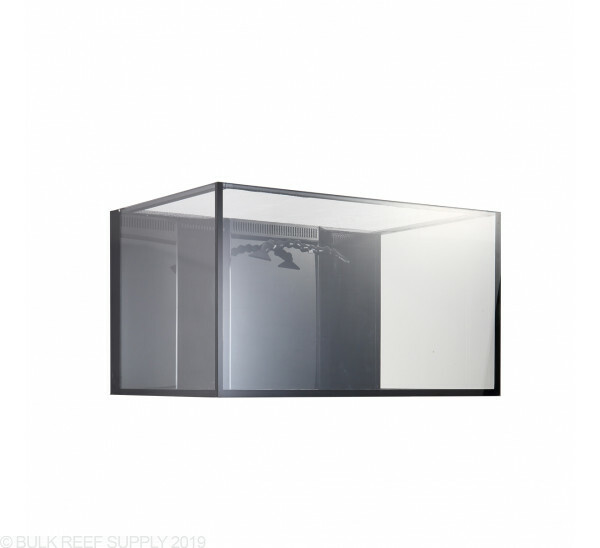 Utilizing only the highest caliber components, the INT embraces Innovative Marine's award-winning craftsmanship, diamond-edged ultra-thick high clarity low iron glass, laser cut acrylic weir and distinct black silicone lines forged from a bloodline of distinction. 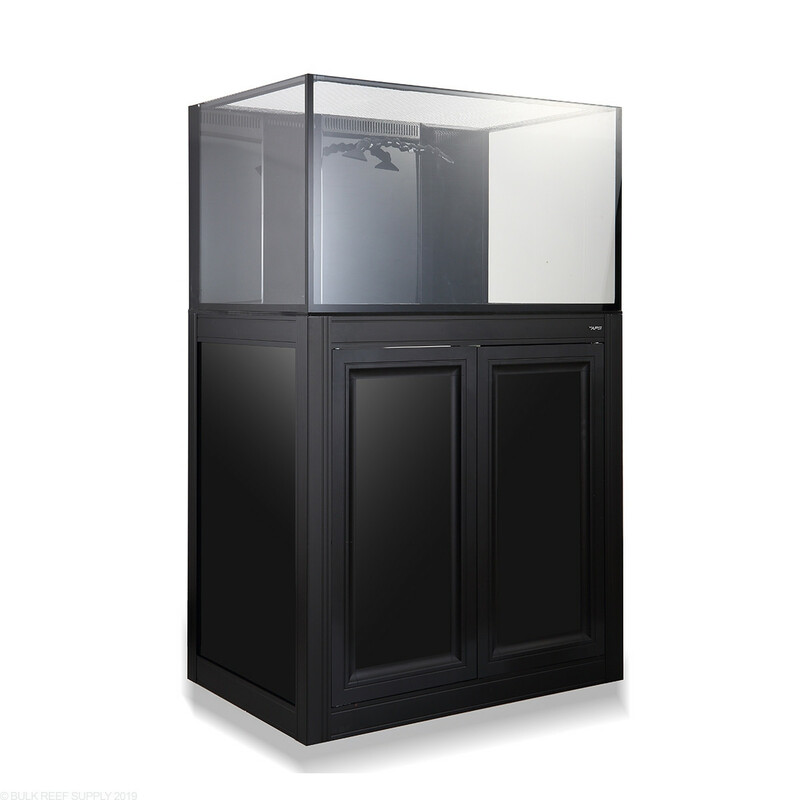 Completely Silent, efficient and fully customizable the Full-Size NUVO Aquariums was born for the next generation of products for the hobbyist. Drain Bulkhead Size - 1"
Note - 1" Gate Valve Required.